You may be missing out on something big when it comes to your business. The problem is, it can be difficult to fully grasp what you’re missing out on until you compare what you have with what you could have. Cloud accounting is bringing drastic improvements to the efficiency of day to day operations. Many businesses are still catching up, but those who have started will not turn back. 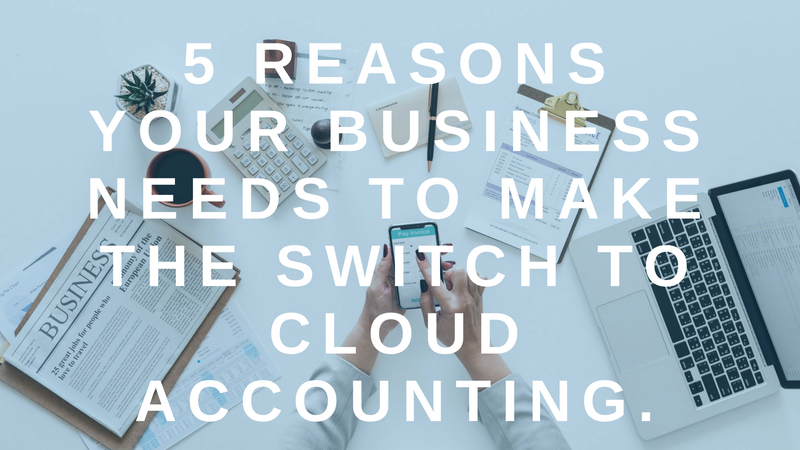 There are many ways cloud accounting can bring efficiency to your business. And while this is not a complete list, consider these five areas you and your team may be missing out on as a start. Before computers, accounting used to be laborious and very time intensive. Now, depending on the system, you don’t have to spend all day and all night punching numbers. Instead, you can spend time growing your business! You no longer need to be chained to a desktop as mobile apps allow you to do everything from purchasing to invoicing on the fly.  The ease of contact with your accounting professional, either through email or notes within the system, gives you unprecedented freedom No appointments necessary! All Your financial information is available to you and your staff in real time. All of this, of course, saves you time and provides the potential to know where you are financially, up to the minute. Budget adjustments can be made possible by real-time reporting. It is absolutely critical to have good financial information at your fingertips and it is equally critical for management to have a good grasp of the key numbers for your business. Although many businesses hire and grow bookkeeping and accounting staff out of necessity, there are significant benefits to explore in outsourcing versus the cycle of hiring, training, equipping, supporting, maintaining, managing, correcting, etc. Working with a company to partner on your bookkeeping, accounting and finance capabilities usually can be achieved with a predictable flat monthly rate billing. No surprises. With the right partner, you should have an abundance of reports you need to plan your next step, creating Key Performance Indicators (KPI’s) all in real time. Bottom line — you have complete control over your own potential to achieve your goals. With the right software partner, you can run all of your accounting needs from your mobile phone. It is now possible to meet a new client and set up their billing before you leave a meeting, right on your mobile device. If your team does a job for a client, they can prepare an invoice before they leave the site. Accounting is the scoreboard for the game of business. The best scoreboard is done in real time, giving accurate data. Ultimately, you have enough to worry about growing your business. You deserve the peace of mind that comes with knowing that your accounting is being done right, by professionals, and communicated to you in a way you can easily understand. A key growth challenge is when you need more horsepower or more capability, but either timing or the additional expense precludes you from exactly what you need. Instead of falling into this trap and either being overstaffed (bearing increased expenses) or understaffed (unable to fully recognize your business potential), most strategic businesses are looking to collaborative accounting partnerships with the ability to have as much or as little horsepower and capability as their needs dictate. Partnering with the right team gives you visibility and transparency to see exactly what is going on in your company, with the ability to ask questions as your company grows. Overpaying for in-house accounting services prevents a business from realizing the increased features and benefits outsourcing can provide—most likely for significantly less expensive expense than an in-house function. The savings outsourcing provides is investment income for your business. This is how you reinvest strategic resources and expertise to drive you to your goals. Interested in learning more about how Kahuna can improve your business through cloud accounting? 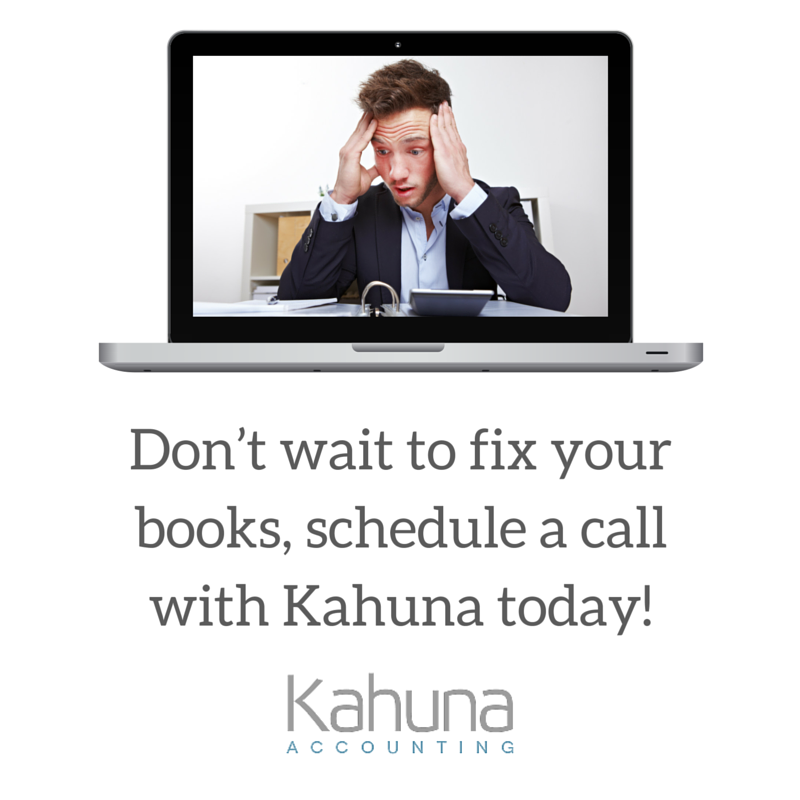 Schedule a strategy call with Kahuna Accounting and we can discuss best practices for bookkeeping, profit, and growth!